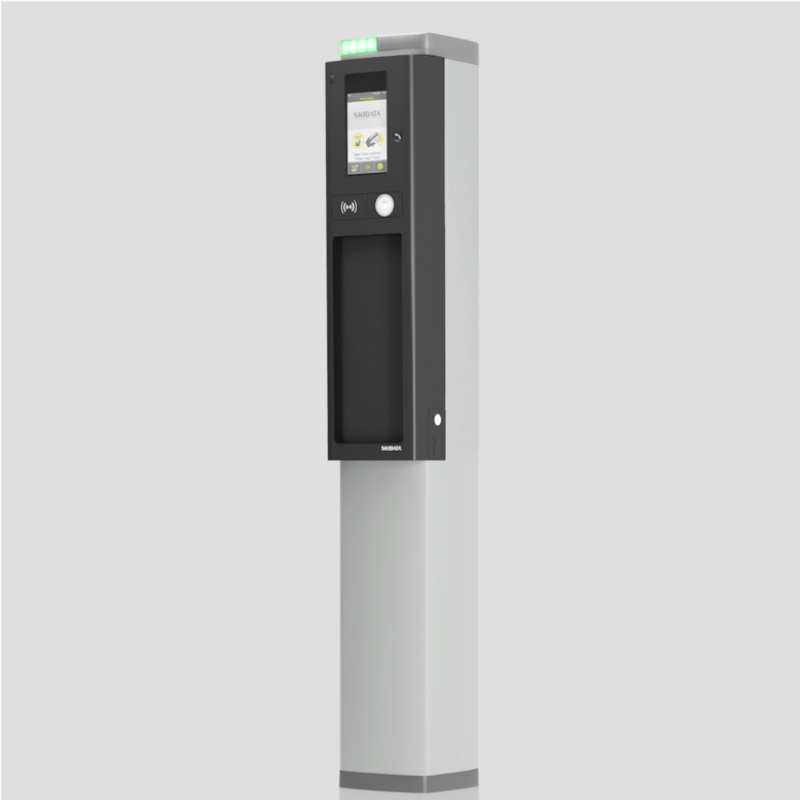 The parking technology company APT Skidata has launched the new modular parking solution that allows optional barriers and columns to be networked and controlled via the web or through a single platform. The Lite.UI solution works when, as a visitor arrives on site, a barcoded ticket is dispensed on a roll from the parking column that can then be scanned or alternatively, in a ticketless environment, the number plate details are captured. The user then speaks to the location’s reception where the length of stay is confirmed and then on exit the ticket or number plate is read. The system allows visitors to come and go as many times as they wish during their stay without the need to take additional tickets or register their details again. Payment can be taken directly by the venue, or where required, money handling options are available. Pete Brown, Managing Director of APT Skidata, says the streamlined parking management solution is both simple to install and operate, “Operators gain all of the benefits of our proven technology without having to make a significant investment, and are able to customise the system to meet their precise requirements. Integration with ORACLE HOTEL PMS?